Weight or strength training is an essential part of a fitness program for golfers who want to perform as well as they can. Weight training increases muscle size, strength and endurance, enhancing the golfer's game by improving swing speed and force. A complete weight training program for golfers will include all muscle groups. A stable base of support in the lower body anchors the golf swing. Focus on training the muscles of the legs, the quadriceps and hamstrings, as well as the gluteal muscles in the buttocks. Exercises such as the squat and lunge work all muscles of the lower body and can be done in a variety of ways to prevent boredom. 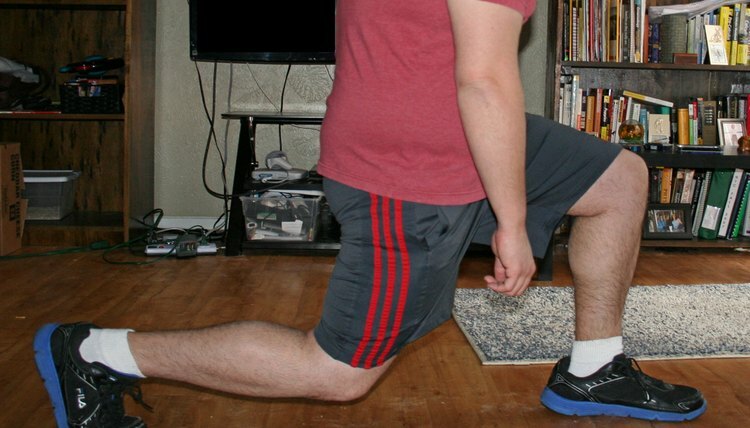 Foot position, load and resistance type can all be changed to vary squats. Bands, free weights or gliders add intensity and change the movement of the lunge, which also works the large muscles of the legs and buttocks. The muscles of the upper back help regulate the backswing of the golf-swing motion and keep the golfer upright during the swing. A lat pull-down is done in a seated position with a loaded pulley or a resistance band. The pull-up is another variation of the lat pull-down that works the golf-swing muscles of the back. 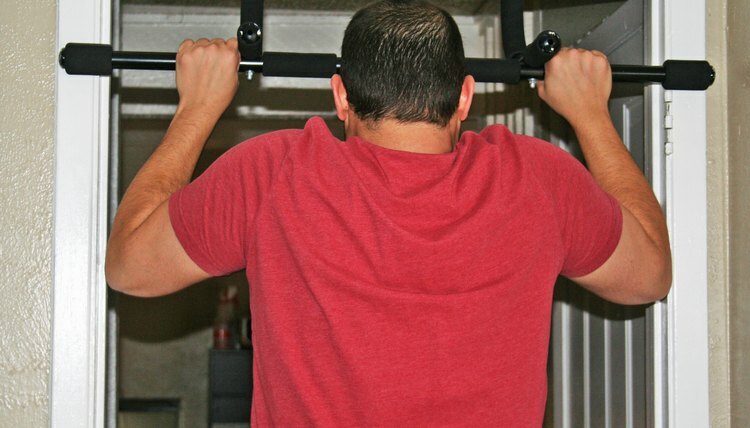 Pull-ups are a true test of strength; use caution to prevent injury such as a strain. Strength train the chest muscles to create symmetry between them and the muscles of the upper back. When the muscles are off balance, one group will be over flexible and the other will be tight, decreasing the golfer's range of motion in the swing. 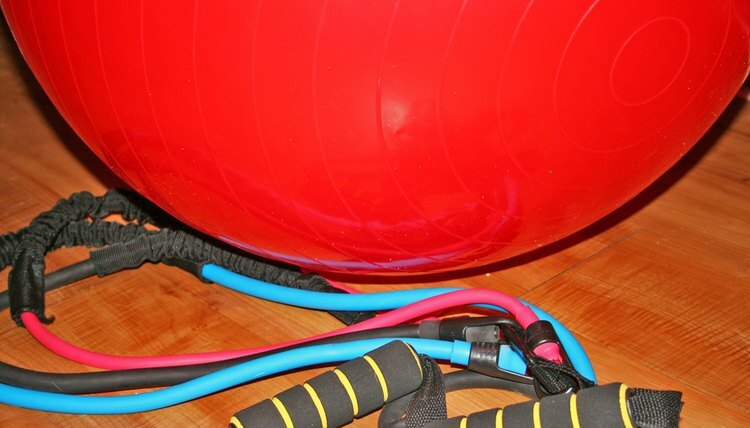 Using a stability ball when working the chest muscles allows the body to work in integration, with all the muscles working together to perform one movement. 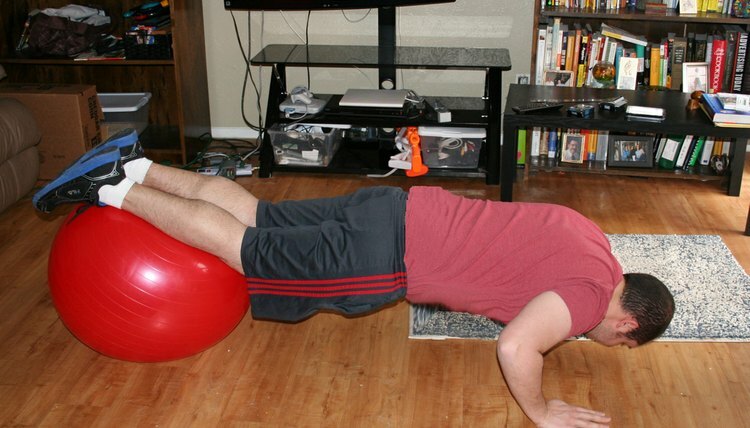 Push-ups on the ball are a good choice because the ball forces the core to work at the same time as the chest. The upper arm is made up of two muscles, the biceps brachii on the anterior side and the triceps brachii on the posterior. 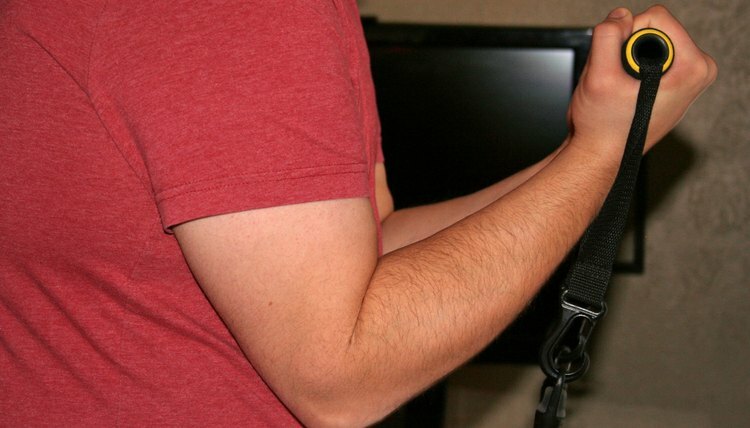 These muscles work together to flex and extend the elbow. For golf, they work to control the club during the swing. The basic biceps curl can be done with weights, bands or barbells. The triceps opposes the movement of the biceps, and triceps dips are a great choice because they require no equipment except a person’s body weigh and can be done virtually anywhere. The muscles of the core generally run the length of the trunk and torso down the front, back and the sides of the body; your lower back, abdominals, obliques and buttocks are all part of the core. When stabilizing the spine, shoulder, and pelvic area, core muscles provide a sturdy foundation for movement in the extremities. 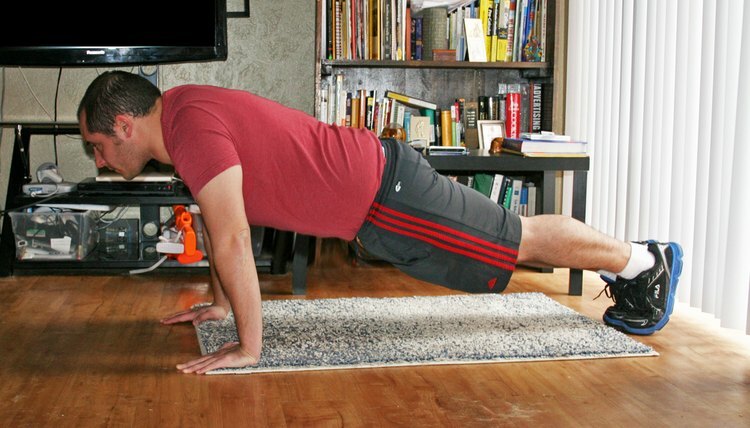 Two of the best core exercises for golfers are the plank and the medicine ball wood chop. Not only does the medicine ball wood chop strengthen the muscles of the core, it includes a swing motion similar to that of golf.